Home Blog Can Chewing Gum Really Improve Your Oral Health? Chewing gum on a regular basis has been proven to benefit your teeth and your overall oral health. But what do you really need to know about chewing gum? The main thing to remember when chewing gum is that you need to chew the right kind of gum. That is, sugar-free gum. While all gum will contain artificial sweeteners and flavours, gum that is high in sugar can actually harm your teeth and contribute to cavities. Always chew sugar-free gum. How Long Should I Chew For? Chewing gum for around 20 minutes after you eat is great for protecting your teeth. Can Chewing Gum Replace Other Oral Practices? No. Although chewing gum is great, you still need to keep up with your daily oral hygiene routines. These include: brushing twice a day, flossing, using a fluoride toothpaste and using a mouthwash if necessary. You should also visit your dentist for a check up every 6 months. When Should I Not Chew Gum? Chewing gum is not recommended if you are experiencing another type of oral problem, like painful teeth or gums. Your dentist will also usually tell you to avoid chewing gum if you have just received a dental treatment or undergone a procedure, like a tooth extraction. What Sorts of Chewing Gums Are Good? Any sugar-free chewing gum is best. Look for the Australian Dental Association ‘Seal of Approval’ on any gums you decide to chew. This seal means that the type of gum has been proven to break down acids in your mouth. Wrigley’s EXTRA chewing gum is one such gum that has gained endorsement from the Australian Dental Association. If your dentist feels that chewing gum is going to benefit you substantially, they may be able to recommend and provide you with specialised types of gums that are packed with good proteins that will help strengthen your teeth enamel. 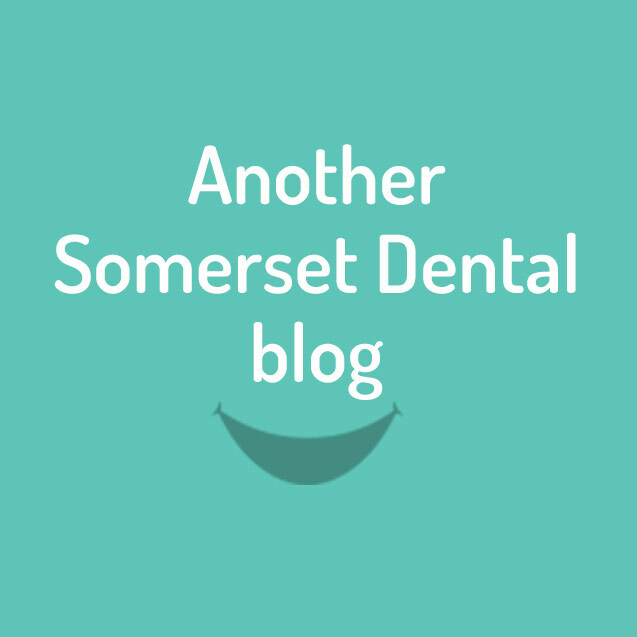 Book Your Next Appointment with Somerset Dental Care today and take advantage of our friendly dentists and our No Gap Dental offers.